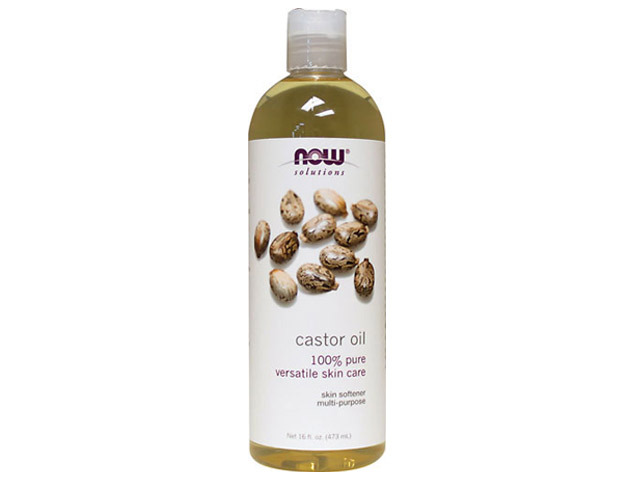 For my deep condition treatments, I love to apply my conditioner with castor oil!! My hair loves castor oil and I can truly see the results! After the treatment, my hair feels super soft and looks very shiny. On wash days, if I don't deep condition my hair with castor oil, I can definitely tell a difference. After I gave birth, I notice my hair broke off around the edges. I started to apply the castor oil on my edges, and before you know it my hair grew back instantly!! I really believe that a big part of my hair growth was due to applying castor oil with my deep treatments. Castor oil is truly the Hair Growth oil if you ask me! What's the difference between Coconut Oil,Organic Jojoba Oil and Castor Oil? Im currently using coconut oil and wasnt sure if I would benefit more from using one of these other ones.